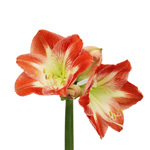 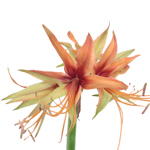 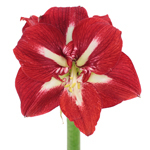 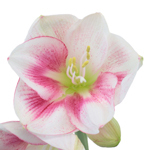 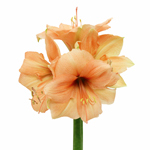 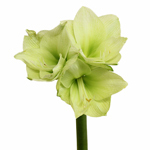 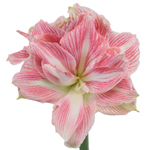 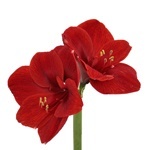 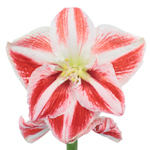 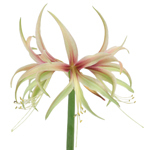 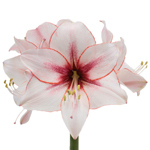 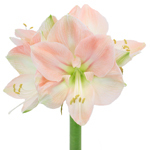 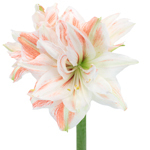 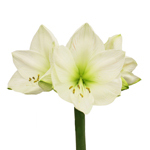 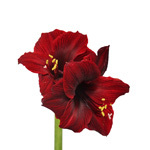 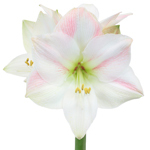 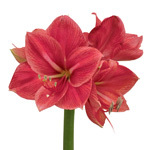 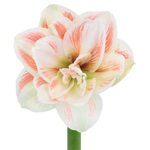 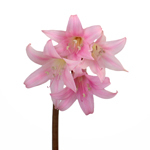 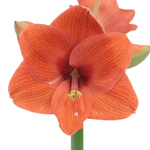 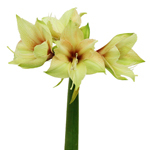 Find show-stopping Amaryllis at FiftyFlowers! 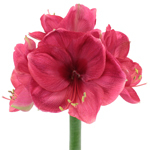 Amaryllis flowers will serve as the focal point in your centerpieces, with each sturdy stalk displaying multiple large blooms. 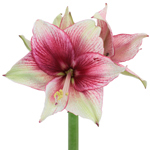 Amaryllis is a classic winter holiday flower, yet are grown year round, and look wonderful in tropical, romantic and boho style arrangements!